Xceedance resources combine information about the company with analysis and insights about insurance trends. 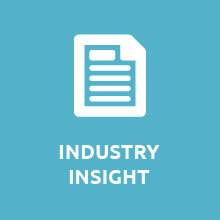 Through commentary and exploration of timely topics, our industry-focused experts contribute to a better understanding of insurance processes and systems. Browse through case studies on fundamental challenges for insurance organizations, and the outcomes and impacts of managed services solutions for key operational and platform requirements. Delve into perspectives and research — offered by Xceedance, and in partnership with leading industry practitioners and analysts — on insurance technology, data sciences and analytic methods. Visit the Xceedance blog for more forward-looking viewpoints on insurance innovation and transformation. Strategic Operations Support (SOS) is a highly viable and logical methodology and successor to traditional business process outsourcing. Xceedance has expanded its business in recent years, including setting up a new London market office, targeting the City’s concentration of re/insurance firms. Advanced analytics, infrastructure management and process engineering form the lion’s share of Xceedance work, according to the CEO. He also provides a concrete example of how Xceedance worked with a recent Australian client. 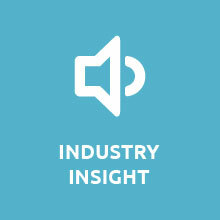 Clients view the relationship with Xceedance as a direct contributor to improvements in their combined ratios and a source of multi-million dollar returns on investment. Our approach to underwriting is built on four key pillars, all of which constitute a higher degree of discipline for the underwriting process: expertise, efficacy, experience, efficiency. Learn more about the Xceedance 4E Framework for underwriting. The position paper showcases how an automated claims management system can solve the problems created by inefficiency and manual processing by automating and simplifying workflows across the claims lifecycle. This position paper highlights how insurers can drive superior business results by deploying a digital network of service providers delivering add-on services to policyholders. Collaborating with the right strategic managed services partner is a good option to reinforce the forward-looking skills and tools required for change management and operational transformation. 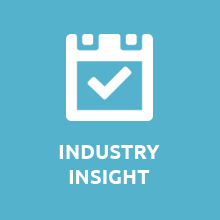 Re/insurers, and brokers are increasingly turning to experts for support in handling a growing array of vendor models, and to better manage their exposure. In a roundtable discussion, four senior executives consider how insurance organizations are implementing emerging technologies and data resources — to drive meaningful transformation and innovation in insurance operations. One of the stated objectives of Xceedance is to reinvent the enterprise managed services model in the insurance sector. According to CEO Arun Balakrishnan, in the next 10 years, insurance companies are going to be data and technology companies. And, the two main organizational functions of operations and IT within insurance companies — which are often separate — will need to be better integrated and merged. Xceedance features a comprehensive array of skills and services for just-in-time, incisive services based on the business and technical requirements of diverse insurance organizations. Xceedance is developing an integrated platform to connect the client’s internal staff and outsourced field teams to the home office in real time. The Xceedance team supported the client in streamlining the work of underwriters, growing its book of business and ensuring profitability. 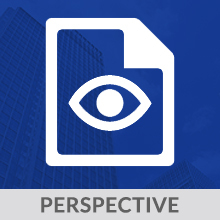 The Xceedance team worked with the client to standardize underwriting and regulatory guidelines across different locations and lines of business. 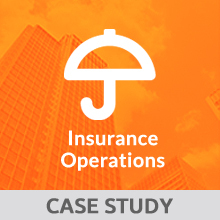 To enhance its insurance operations and capabilities, the client transitioned its financial closing, MIS reporting, and underwriting support to Xceedance. 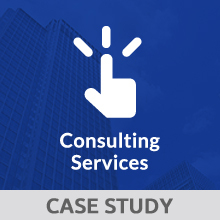 With operations in multiple geographies, the client depended on Xceedance to develop a standard accounting system for the entire organization. 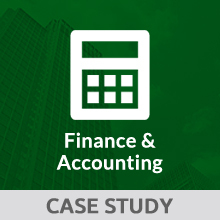 The client’s need was to create best practices across the F&A function, including general ledger accounting and a comprehensive reporting application. With the Xceedance team’s support, the client issued its first policy in just its second day of operations on a new policy system. 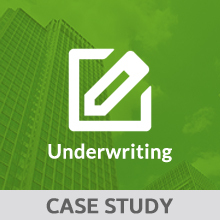 A client turned to Xceedance to provide underwriting expertise to support and update the experience rated pricing models. 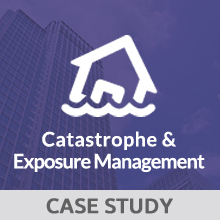 More precise model results allowed the client to better estimate its loss reserving requirements and optimize its business portfolio. 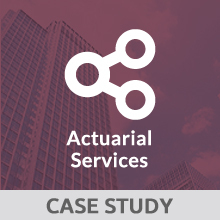 To support the client, Xceedance actuaries learned state coverages and regulatory requirements, prepared rate filings and built rate impact studies. The client and Xceedance agreed to follow a controlled approach to transition and transform policy issuance. A web portal developed by Xceedance delivered actionable business reports to select decision makers throughout the client organization. One of the best capitalized insurance groups in the world asked Xceedance to develop a unique online distribution system for commercial insurance. 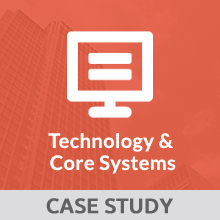 Leveraging diverse policy system competency at Xceedance, the client was able to transition and complete a stalled PAS implementation project. The Xceedance solution validates ACORD compliant quote requests, applies a complex rating algorithm and responds with a premium quote. With a focus on improving accuracy and turnaround times, Xceedance ensured data consistency between binders and invoices. Financial processes were consolidated by an experienced team of Xceedance accountants with international regulatory reporting aptitude. Xceedance and ChainThat hosted an insurance blockchain symposium in Bermuda on June 7, 2018 -- focused on how smart contracts and distributed ledger technology (DLT) can boost re/insurer efficiencies and growth. A comprehensive 2017 SMA survey and analysis on data and analytics in the North America P&C industry. Survey participants included personal and commercial lines insurance executives and professionals from both business and IT disciplines. In response to a changing landscape, the SMA Data and Analytics Spectrum has evolved into its next generation. This report provides a framework for benchmarking, planning, and executing data/analytics strategy.